ioby is a proud partner of the Our Miami Public Space Challenge, an initiative of The Miami Foundation, produced by the Project for Public Spaces with media sponsorship by the Miami Herald. ioby is a crowd-resourcing platform for people who want to make positive change in their own neighborhoods. ioby supports resident-led, neighbor-funded projects that make Miami neighborhoods stronger and more sustainable. On ioby, anyone can bring an idea to life by using ioby to collect tax-deductible donations, recruiting local volunteers and sharing ideas with a likeminded community. 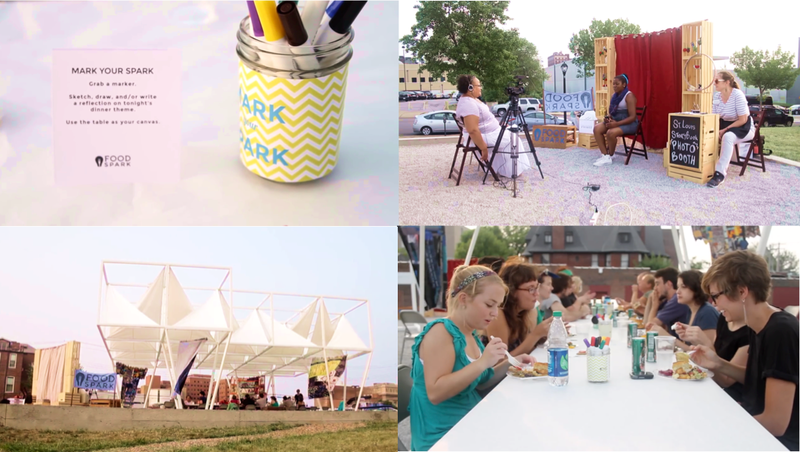 A selection committee of community experts and placemaking professionals selected top ideas from the Public Space Challenge for prize funding. Even with generous support from the Miami Foundation, some of these winners still need some funding and are turning to neighbors in Miami to help them bring their awesome ideas to life! 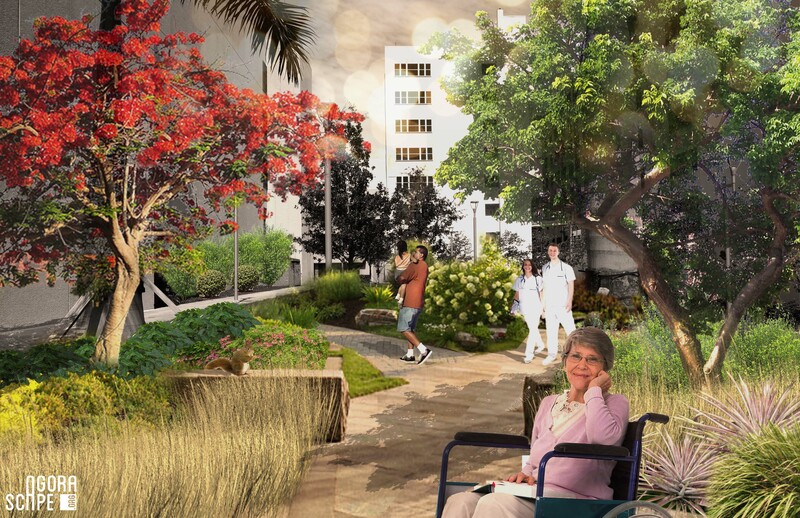 We want to transform a vacant lot in the Jackson Memorial Hospital campus into a lush healing garden to improve the health and wellbeing of hospital patients and staff and the surrounding community. 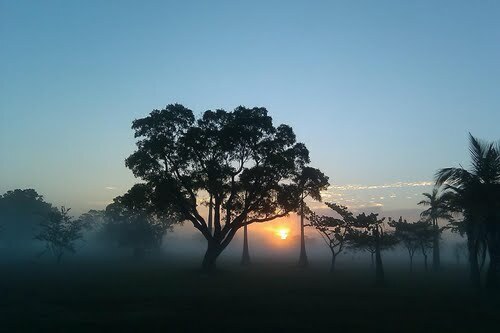 I would like to install a DiscGolf Course at the Homestead Air Resever Park. I have an army of volunteers and a network of local government support. I expect to build a working course by late August 2016. Lookouts throughout Miami will offer diverse communities a view of NEWT on the InterContinental's 364sq.ft. outdoor facade; audiences can then connect to its synchronized music via smartphones. 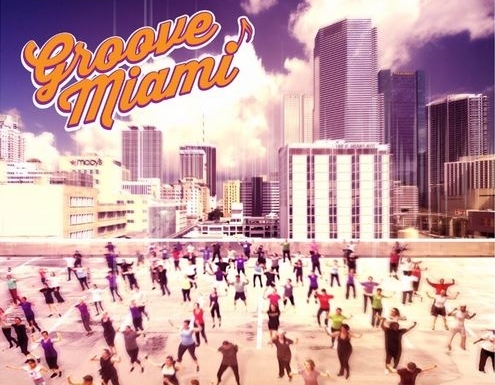 GrooveMiami is a series of multi-style, group dance classes, condensed into one afternoon or evening. 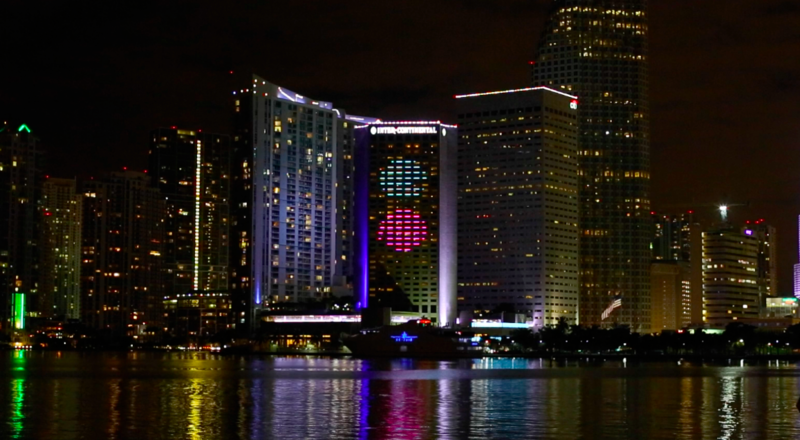 FoodSpark Miami: Creative Gatherings Connecting Miamians via Food & Conversation! Inspired by CivicCreatives, FoodSpark Miami will create pop-up gathering spaces for diverse groups of local residents to bond and collaborate over great food & conversation! 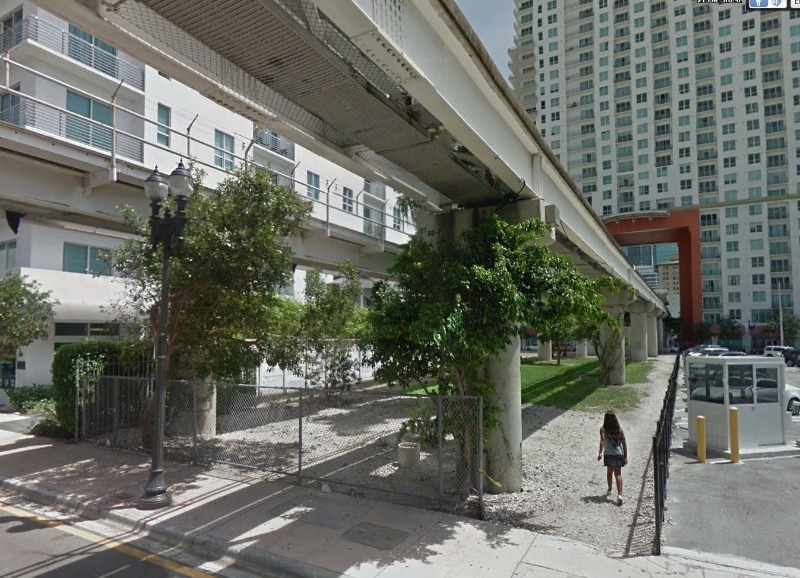 The project will formalize a path under the Metromover guideway, and landscape the area to enhance the area and provide a welcoming public space. Thoughts on Water seeks to encourage community participation through the poetic expression of water. The project would demonstrate how existing infrastructure can be used as a platform for artistic expression.